How Much Weight Can You Lose if You Workout Everyday & Eat Right for Four Months? Doing daily workouts and eating a healthful diet are key strategies for losing weight. In four months, you can burn fat, build muscle, increase your range of motion and adopt nutritious eating habits that you maintain for the rest of your life. Your actual weight loss will vary depending upon factors such as your current weight, your level of activity, the nutritious foods you choose and your portion sizes. Eating right means different things to different people. The best way to lose weight in four months and keep it off is to trim 3,500 to 7,000 calories from your weekly diet. The Centers for Disease Control and Prevention explains that 3,500 calories is one pound of weight. You can accomplish this task by doing some simple swaps in your daily intake. If you drink tall, syrup-filled coffee drinks every morning, switch to black coffee and nonfat milk to save around 500 to 1,000 calories. 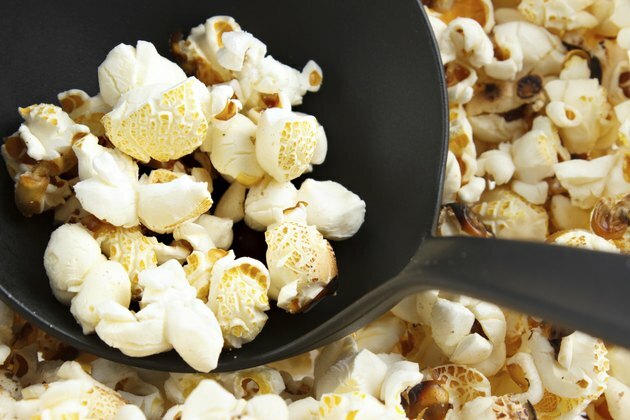 Snack on chopped vegetables or air-popped popcorn instead of chips and shave another 300 calories from your intake. Replace dessert with a bowl of berries and you cut up to 500 calories from your diet. You could possibly lose between 16 and 32 pounds in four months by following these dietary changes. Switching to healthier eating habits also means watching your portion sizes. 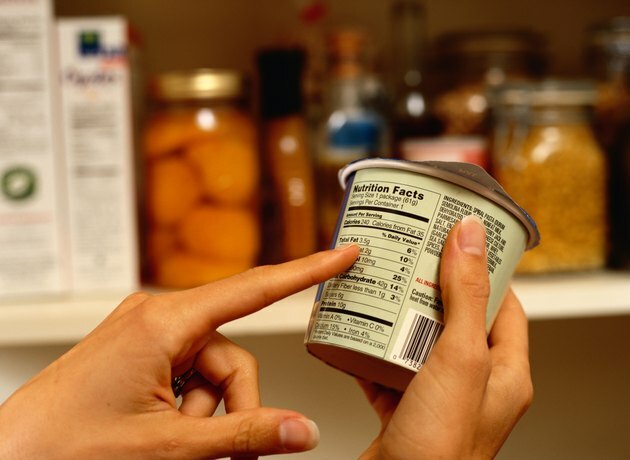 Study nutrition labels and measure or weigh foods to get an accurate idea of what an actual serving size looks like. The Academy of Nutrition and Dietetics explains that a 3-ounce serving of meat is roughly the same size as a deck of cards, and a 1/2-cup serving of fresh fruit is approximately the size of a tennis ball. Eat several small meals consisting of whole and natural foods instead of processed, packaged and fast foods, which may contain high amounts of sugar or trans fat. Use smaller plates when eating meals and refrain from eating second portions, as recommended by HelpGuide.org. On special occasions, begin the meal by filling half your plate with salad or fresh fruit. Select a daily exercise plan that raises your heart rate and burns calories. Adding speed or intensity to your aerobic exercise will dramatically increase how much weight you can lose in four months. For example, you burn between 118 and 186 calories per hour walking a very slow 30-minute mile, according to Nutristrategy.com. 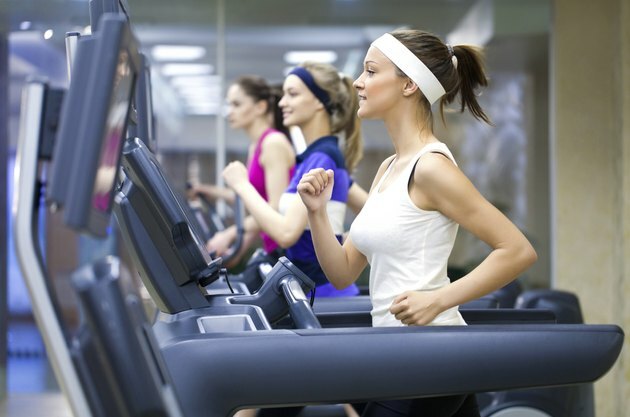 If you walk a moderate 20-minute mile, you burn between 195 and 307 calories. Speed-walking for a very brisk 15-minute mile burns between 295 and 465 calories. If you slow down to an 17-minute mile but walk uphill, you burn 354 to 558 calories. 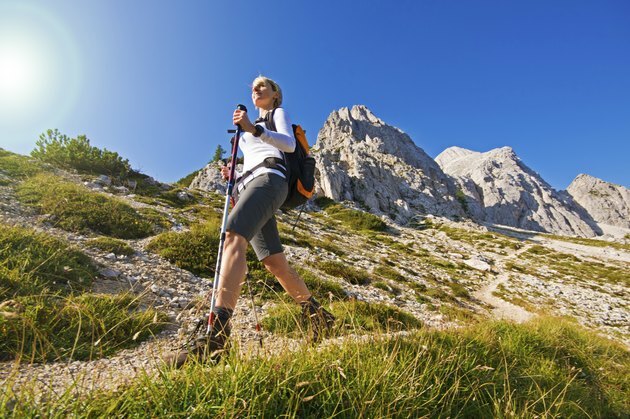 Add a 10-pound backpack to your climb and you burn between 443 and 698 calories. Burning around 500 calories daily will have you losing an additional 16 pounds in four months. 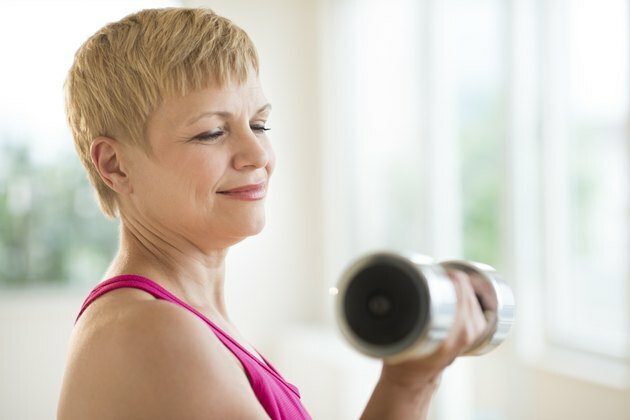 Building muscle supports long-term weight loss. As you gain muscle, you lose fat explains the Harvard School of Public Health. Your body must work harder to support the denser muscle mass, raising your basal metabolic rate so that you burn more calories throughout the day. During a walk or jog, raise your legs higher and pump your arms vigorously to build muscle. Conclude your cardiovascular workout with yoga stretches or a round of pushups, squats, biceps curls, pectoral presses and situps. Academy of Nutrition and Dietetics: Serving Size vs. Portion Size: Is There A Difference?